Let’s face it: there simply aren’t enough hours in the day to accomplish everything on our to-do lists, and if you’re providing caregiving services to a senior loved one, you’re likely to be feeling even more overwhelmed by mounting tasks and responsibilities. Life becomes a matter of prioritizing, taking care of the most important tasks and putting off or letting go of the rest. And just about any other organizing assistance you need! Experience peace of mind in knowing that not only are your senior loved one’s care needs being met, but the home environment is a haven of organization, freeing up more quality family time and relieving a bit of the stress and pressure. 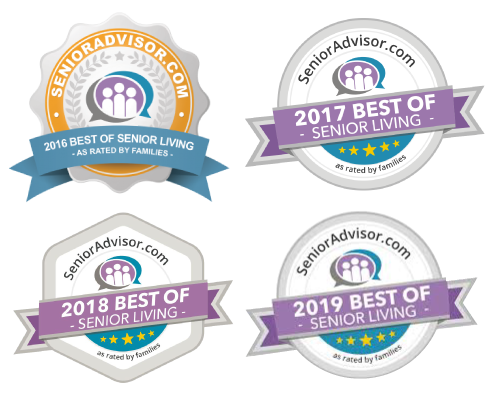 Serving Scottsdale, AZ and the greater Phoenix area as well as Gilbert, AZ, contact us any time, and allow us to partner with you in improving wellbeing and quality of life for you and your family.